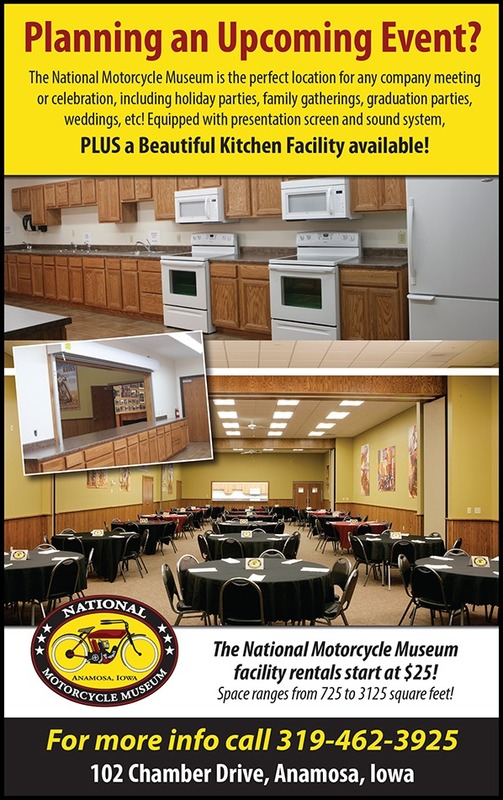 The National Motorcycle Museum is proud to announce it’s beautiful banquet facilities, available for rental. 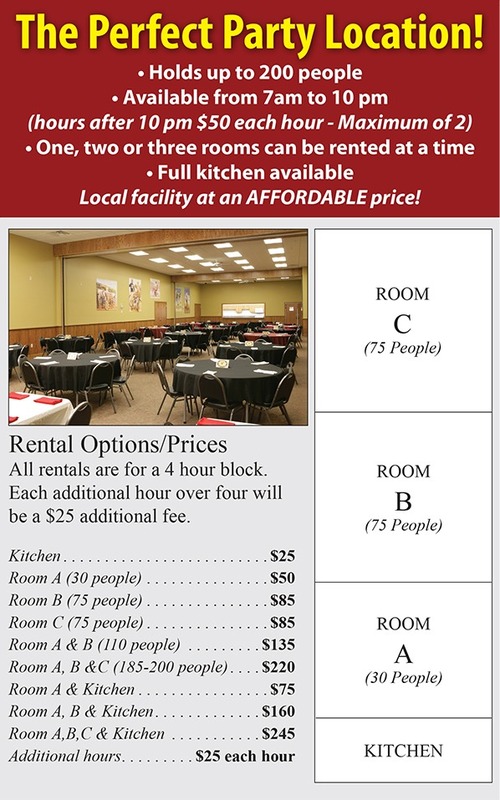 Certain rules do apply. 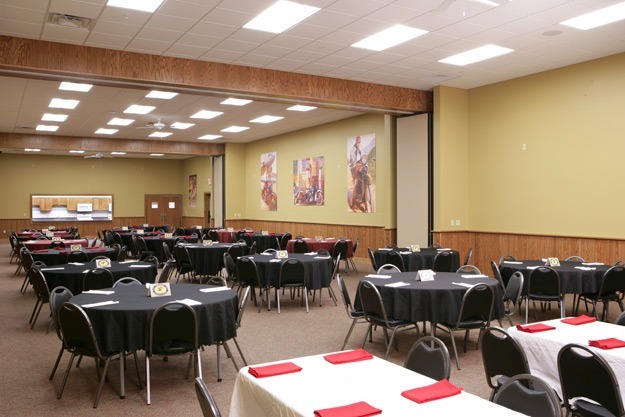 Please view the full agreement for the alcohol policy. 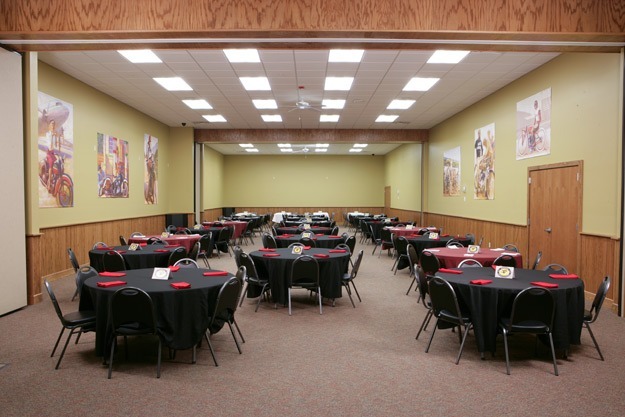 For more information about renting the banquet facilities, view the rental agreement or contact the Museum.